We are a distinguished manufacturer, exporter and supplier of Silver Bracelets from Delhi, India. 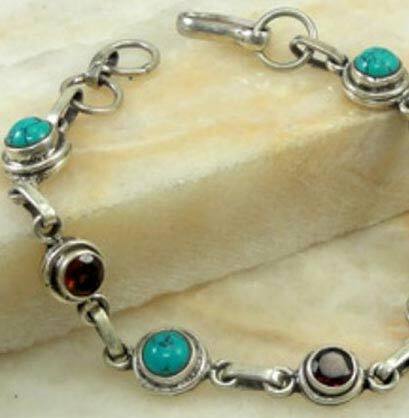 We offer Silver Bracelets fabricated using high-quality Silver sourced from industry best vendors and aesthetically embedded with selected stones, and beads. The offered Bracelets are loved and appreciated by all the clients owing to the ethnic designs, beautiful artworks and affordability. We deliver these Bracelets in secure packages to ensure damage free delivery.